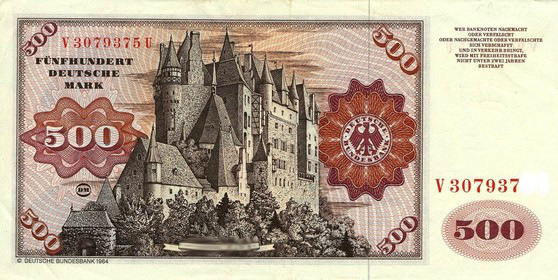 An Early Purchase By Our Unique Property Syndicates – The Year Was 2000. 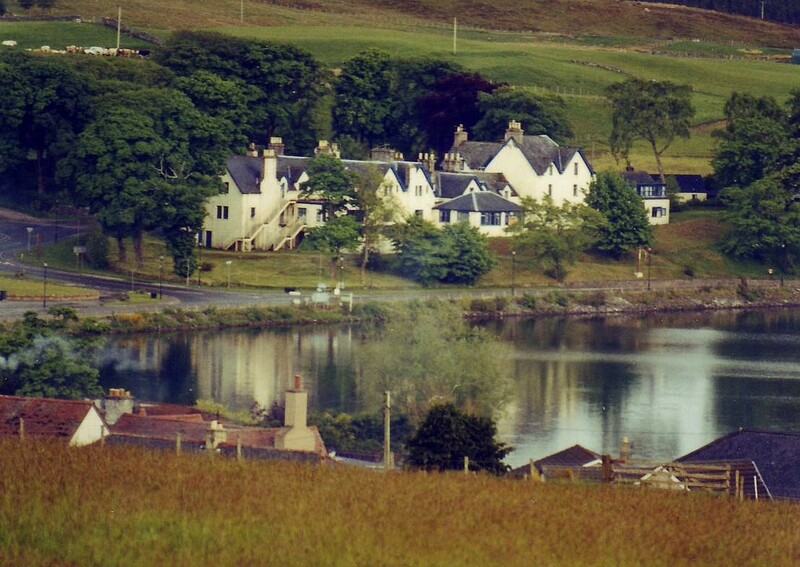 The 34 bedroom, Sutherland Arms Hotel in Lairg: For our Two-Summers-No-Winters initiative. Bought for £120,000 and sold for £152,500. 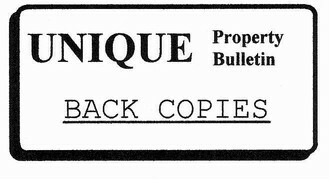 The Unique Property Bulletin started as a small newsletter in the late 1980s. 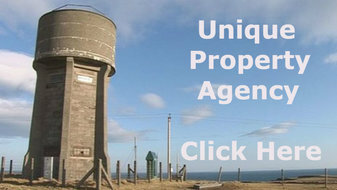 Featuring all manner of unusual and exotic buildings to buy. More than that, there was interesting debate about unique lifestyles. One such discussion in this publication was around our two-summers-no-winters theory. For readers new this publication, you can find a dedicated article about a variation of the two-summers-no-winters: click here and a couple of examples of the property club results as per our official solicitor statements: click here and here. However, that article was written for the September 2014 edition and a lot has changed since then. We will expand upon this later on. How, you might ask, are relatively mundane closed hotels relevant to unique property? …distributed amongst our syndicate members’ might be regarded as either a success or failure! …with a modest £3.65 payment. 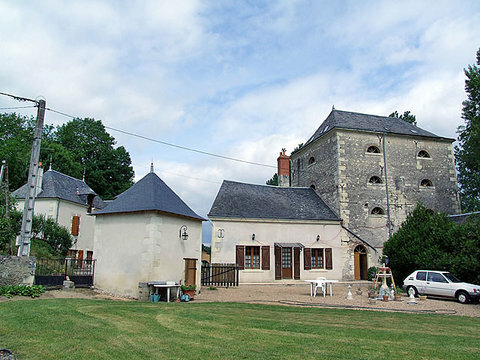 Notwithstanding the dire exchange rate, this French flour mill and home for our given example of unique property in the southern sun for winter time has a property syndicate individual member affordable price tag of is anywhere between £256,600 at 2012 rates (here) and £280,000 today (here). Please note: The vast majority of our unique property syndicate adventures are in the UK. 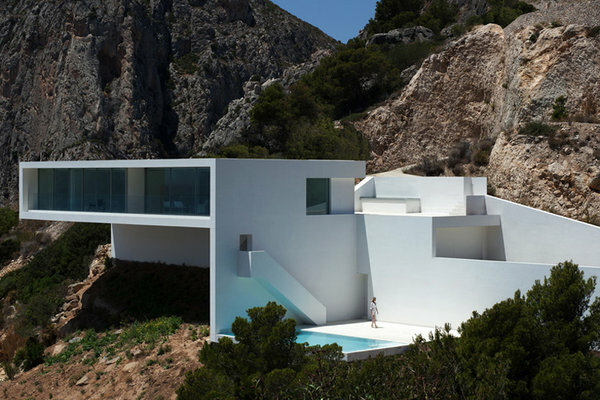 It is only the two-summers-no-winters project that requires us to consider candidate properties for purchase in France, Italy and Spain (maybe even Gibraltar). Planning consent was previously obtained for conversion into 5 separate apartments. Interesting development opportunity. Surrounded by mature grounds. 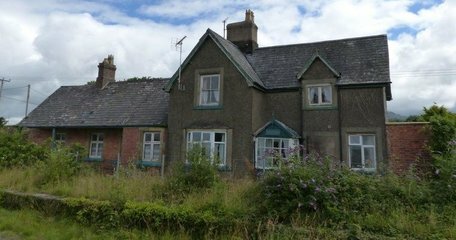 A Grade B listed, derelict country house situated in a quiet yet easily accessible rural location about 3.5 miles west of Elgin. The house was damaged by fire in the 1980’s and has been vacant ever since. Planning consent was previously obtained to convert it into 5 separate apartments, providing a fascinating development opportunity. 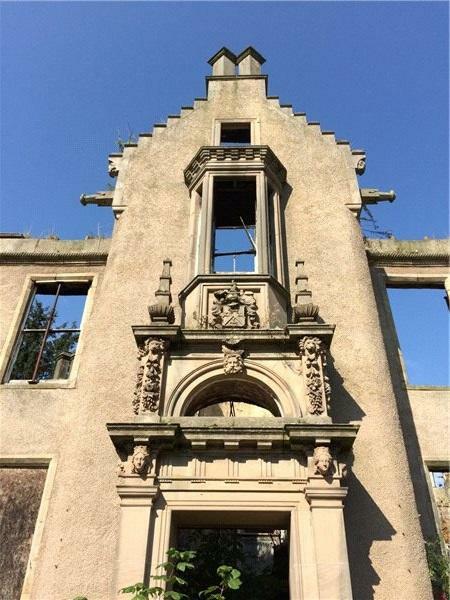 There is also scope to restore the house to a large baronial home or split it into two homes; drawings exist for these options although planning consents have not been obtained. 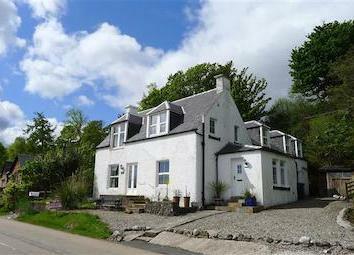 The house is surrounded by mature grounds of which about 2.80 acres is included in the sale. Contact – Tel: 01343 546362. 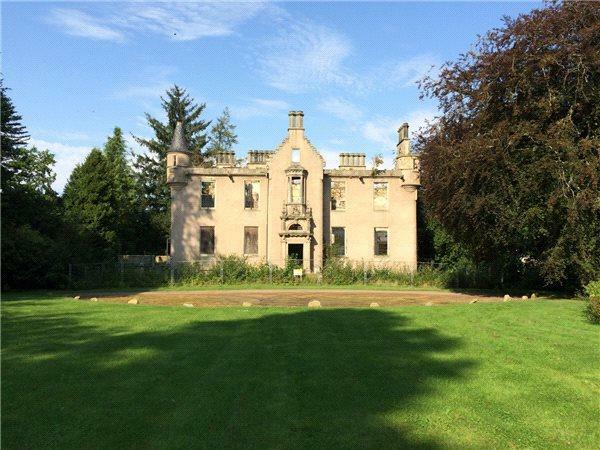 Please can readers let owners/estate agents/auctioneers know that they found this derelict baronial mansion for sale in Unique Property Bulletin. In so doing, this encourages modest sponsorship for this website and keeps it free for all readers. Thank you. 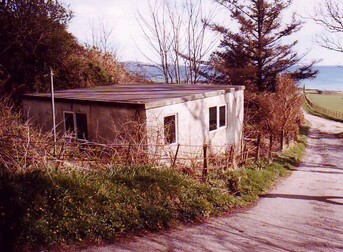 Old Station Master’s House – Plus Overgrown Platform! This is an archetypal exemplar of the railway enthusiast’s dwelling. 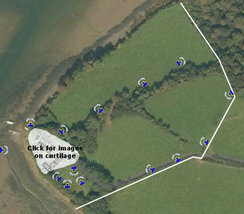 A large property with lots of potential. Set in approximately 2 acres of land. Fabulous restoration project for getting steamed into. 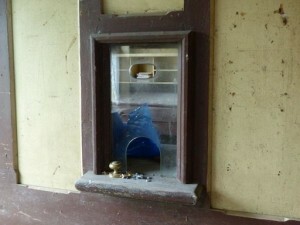 The main station master’s house also comes with the old ticket office and waiting rooms. We also understand the platform is included, though prospective purchasers should have their conveyancer/solicitor check out the exct position. Likely to be accurate, but with easements over. Plus you might have a liability for repairs. Mind the gap! 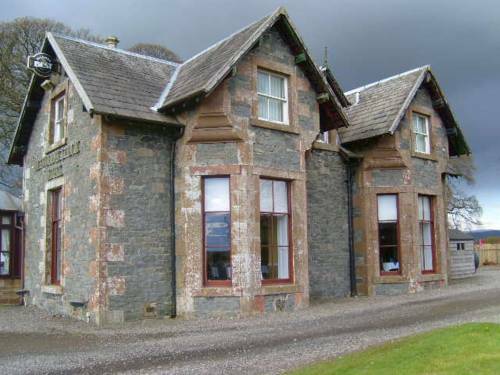 This locomotive located structure ally built in 1880 and comprises of a detached brick and render building under a pitched slate roof, part single, part two storey. 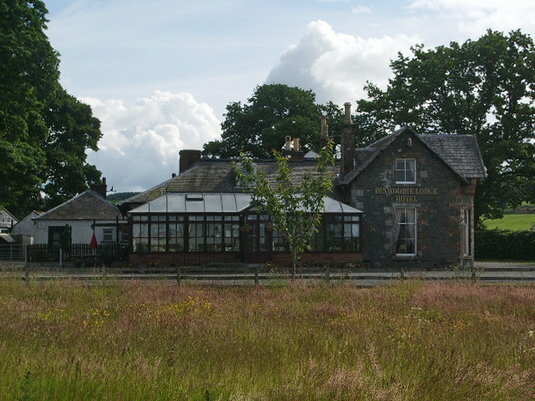 The property ceased to be a functioning station in 1987 when the property was sold by railway company and has since had a couple of different owners. 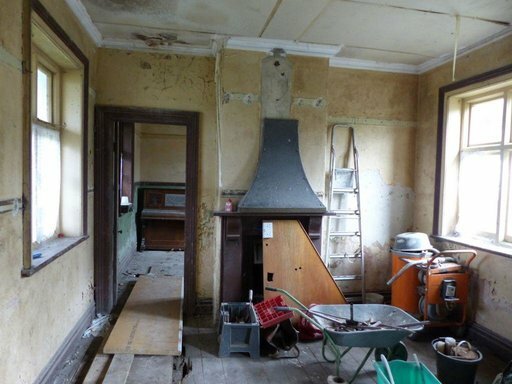 With some tender loving care and any necessary planning consent, this property could make a very interesting restoration project to provide a lovely, comfortable family home or a interesting investment opportunity. The photographs of outside and inside set the pulse racing for anyone with a little railway in their DNA. Please note, trailers not included. Contact – Tel: 01341 297978. 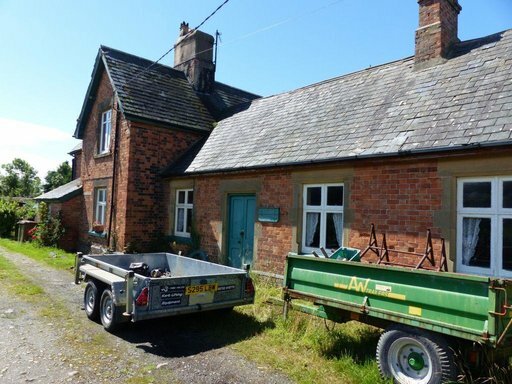 Please can readers let owners/estate agents/auctioneers know that they found this former railway station for sale in Unique Property Bulletin. In so doing, this encourages modest sponsorship for this website and keeps it free for all readers. Thank you. 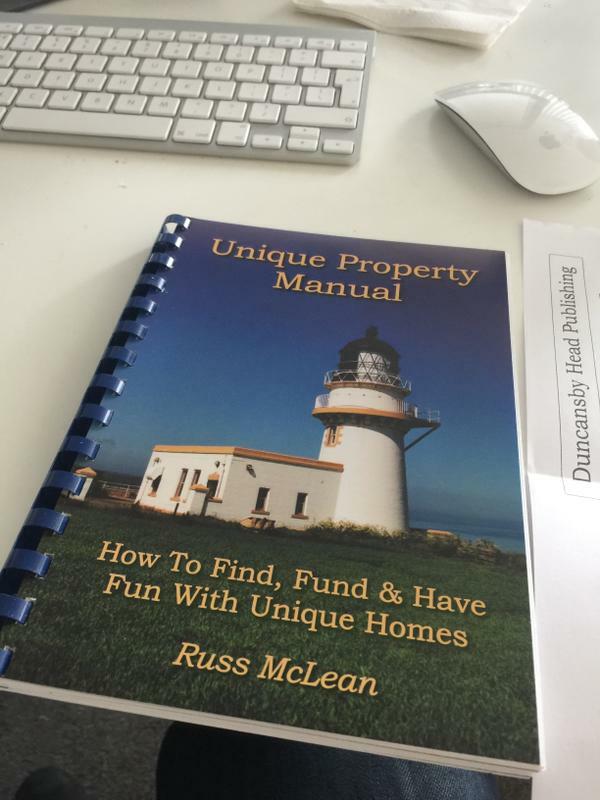 If you enjoy the Unique Property Bulletin then hopefully you’ll love the Unique Property Manual. 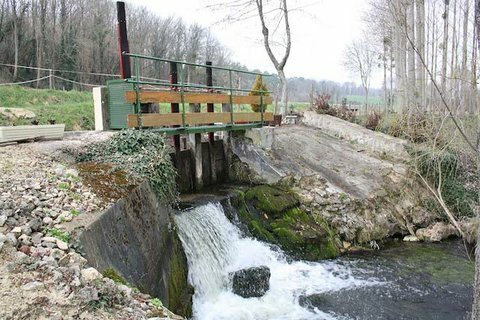 It is for the determined and dedicated unusual property hunter. A handy, literary toolbox full of techniques needed to locate your ideal home are distilled from 25 years of unique property finding, buying and owning experience. All this into one book. The principles are proven. 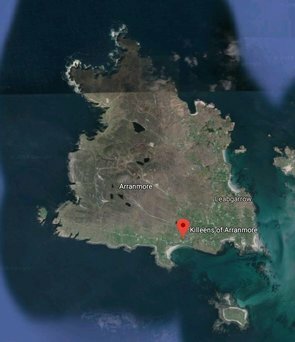 The results for the author have been to find and live in three different lighthouses, a coastguard station, a generator station, a police station, a ferry and penultimately a private island. These are just some examples of the end result. Better still are the characters met and friends made along the way. We have only 19 copies left. ROC UKWMO Penshurst. 15 Feet Underground. As snug as a bug in a radioactive rug. 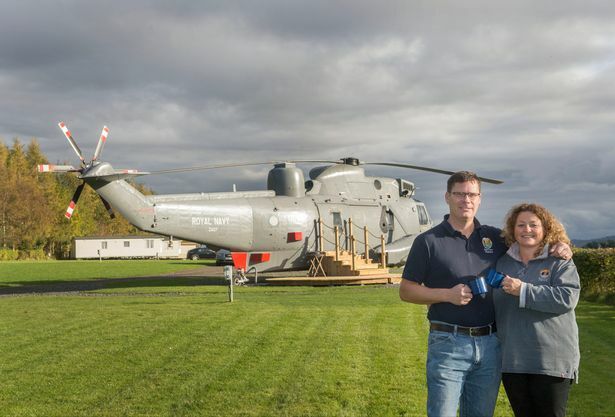 The owner of ROC UKWMO Penshurst is considering setting a final date for offers. 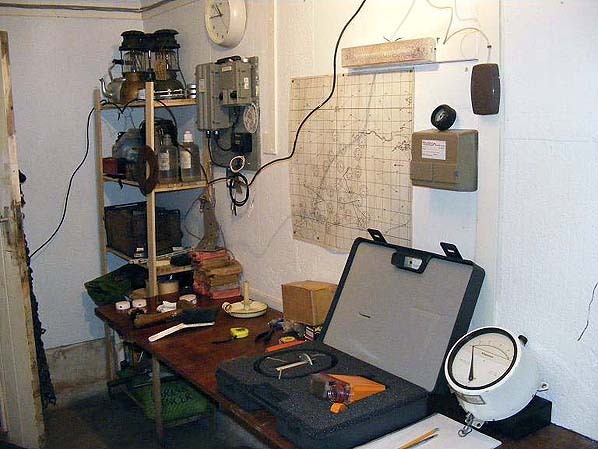 So if you are interested in this underground bunker for sale. To see photographs, please click here. 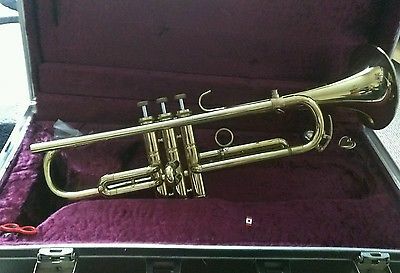 The guide price is £29,950. 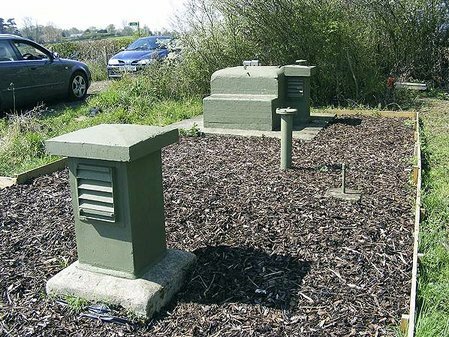 To be introduced to the owner of UKWMO Penshurst please click here and we shall do the honours. By popular demand, we are including a city section. Each Bulletin we aim to locate a unique property conversion in one of the great cities around the UK. We start with a place where I spent 7 years working. One of the world’s greatest cities: London. London is a great place to work and live at, but there is a dichotomy. The wondrous lifestyle in the capital city versus the heartfelt wish for freedom of the open road to more rural utopia. 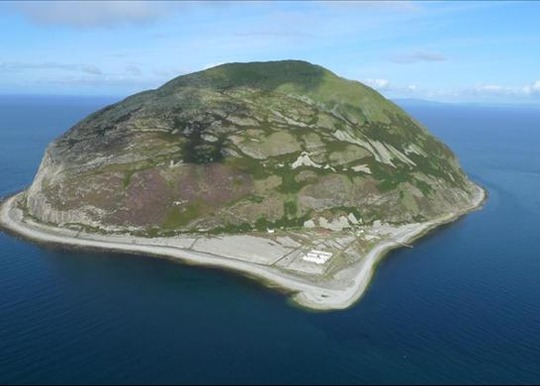 It wasn’t the whole island but did include all the inhabitable parts. 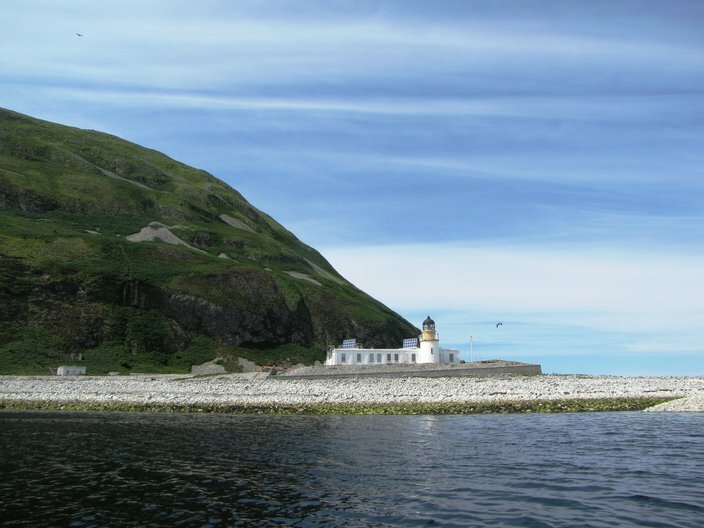 For myself and some friends who joined in, we ended up with the pier, the railway, the station, the lighthouse buildings – 4 lighthouse keepers houses – the workshop, the helicopter pad and several acres of absolute beauty. We had quite a few visitors, although their mode of transport was slightly different from the London Underground. 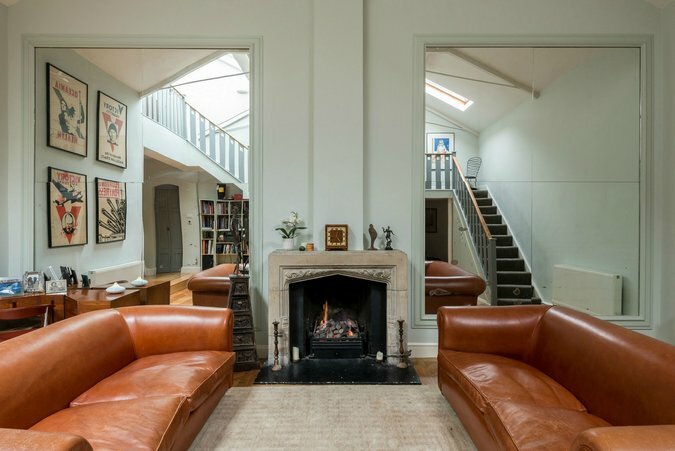 Agency Narrative: Set on a wonderfully secluded plot in SW6 London, this four-bedroom converted studio with two roof terraces occupies the site of a former Boosey & Hawkes factory. The building is set back from the road and approached through a peaceful communal garden. 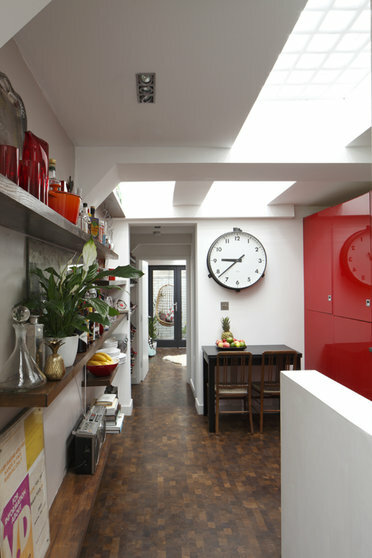 The interior of the studio was redesigned by Greig Ling architects. 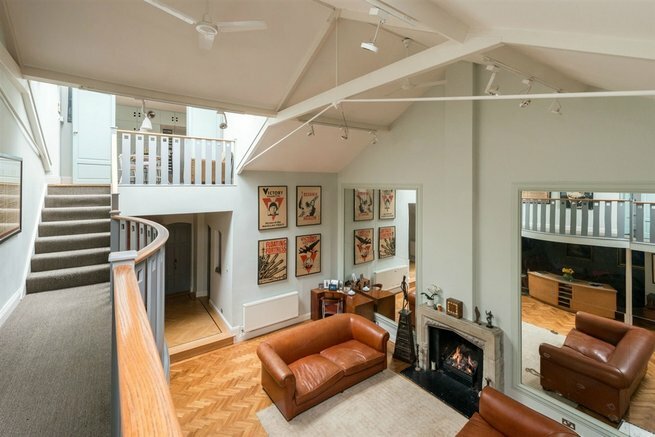 Accommodation centres around a very large double-height living space with a gallery walkway that leads to the first-floor kitchen and master bedroom with ensuite bathroom. 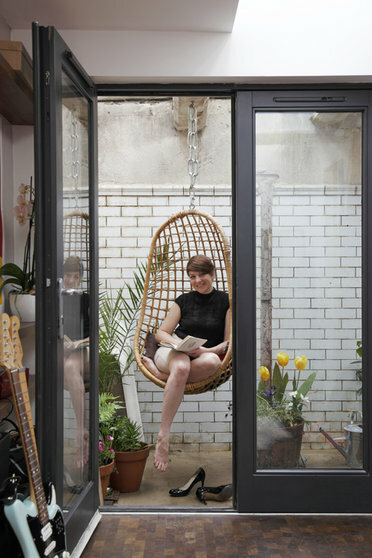 Bi-fold doors in the kitchen open onto a decked terrace with access to the large roof terrace. Three further bedrooms, a snug, a study and a family bathroom fan out from the main space on the ground floor. There is a garage en-bloc which is available to purchase by separate negotiation. 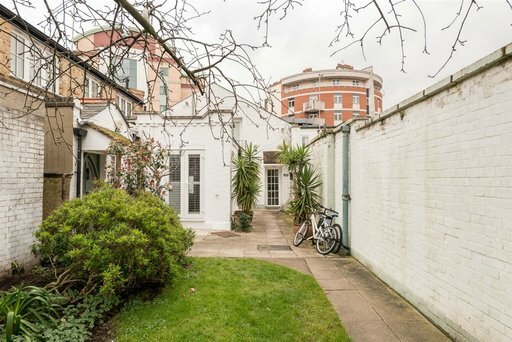 The house is set back from the road, positioned quietly between Fulham Road and Chelsea Football Club, built against the old stadium wall. The King’s Road, with its excellent selection of shops, restaurants and bars, is a few minutes’ walk away. Sloane Square, the Royal Court Theatre and the Serpentine Gallery are close by, along with Battersea Park and Chelsea Physic Garden. The RHS Chelsea Flower Show is held annually in the grounds of the Royal Hospital Chelsea on the Chelsea Embankment. As for price of this converted musical instrument factory? Bare in mind we are talking London property here. In fact Chelsea, so prepare for your eyes to water a little as you sit on that price cactus. 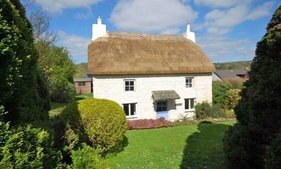 The price is disclosed on the estate agent’s website – wit is just too hot for us to type on the old Bulletin keyboard! 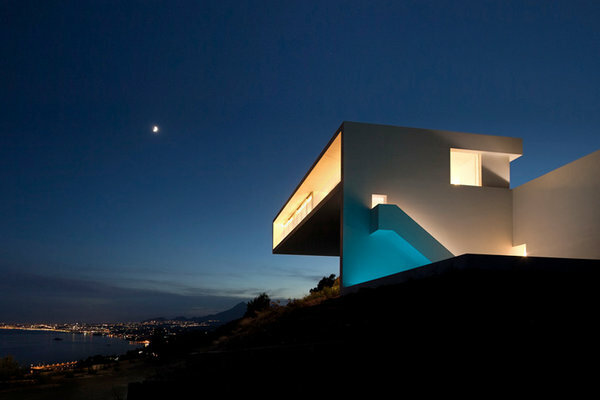 Contact The Modern House Agency – Tel: 020 3795 5920. 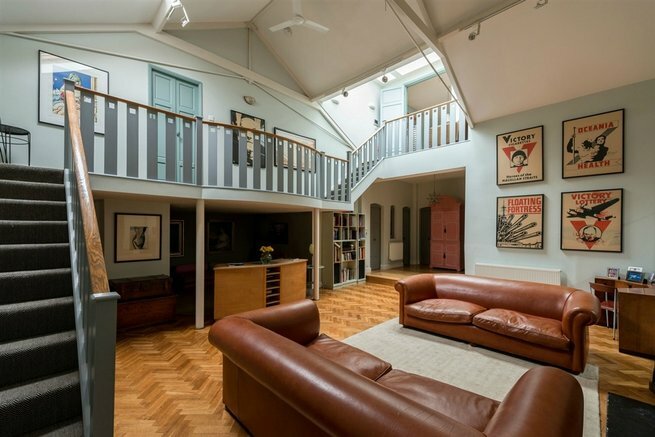 Please can readers let owners/estate agents/auctioneers know that they found this old musical instrument factory conversion for sale in Unique Property Bulletin. In so doing, this encourages modest sponsorship for this website and keeps it free for all readers. Thank you. 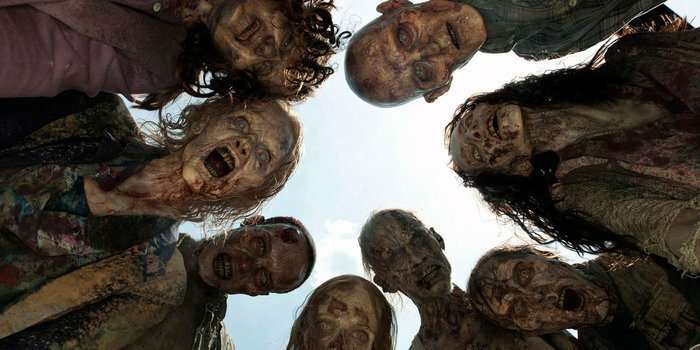 Just a short message to thank the kind journalists who use this website and pop a Unique Property Bulletin name-check into their article text. All the work here at the Bulletin is put in for free by volunteers. Unfortunately, there are a few journalists who shame facedly ‘lift’ copy and give no attribution. For fully commercial newspapers to harvest content from a not-for-profit website and resell it for NUJ payscale without attribution is a bit naughty, and to be frank, plain bad manners. We positively welcome media interest in the properties on these webpages, but it is vital to the survival of this website for commercial newspapers to at least attribute material that is obtained from the work that our volunteers here – and creative commons websites helpers from elsewhere put into this. Thank you. A good example of a fine attribution by the very nice and thoughtful journalist Lesley Gillilan. 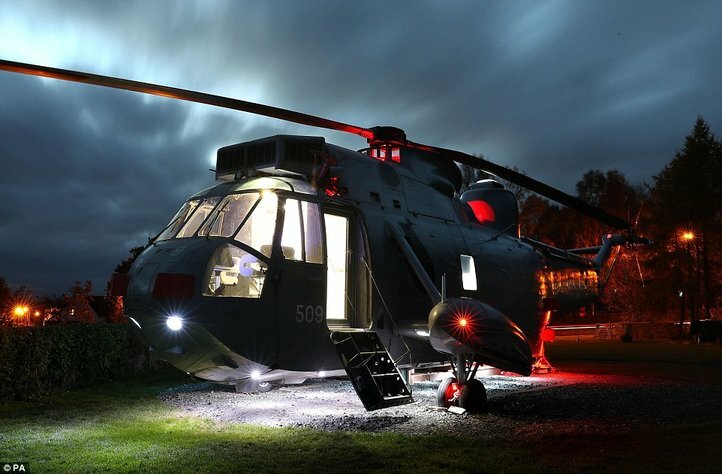 A reader from the Isle of Wight contacted us looking for a retired helicopter to convert into a ground based unique home-office fro her garden. 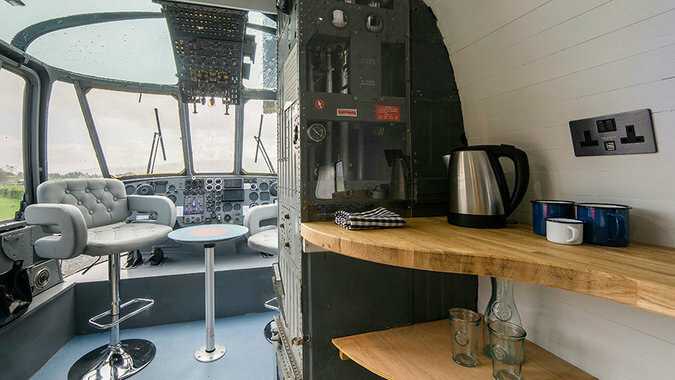 We are on the lookout for suitable retired airframe for our friend on the Isle of Wight, and if readers know of any, please get in touch with news (here). Thanks. 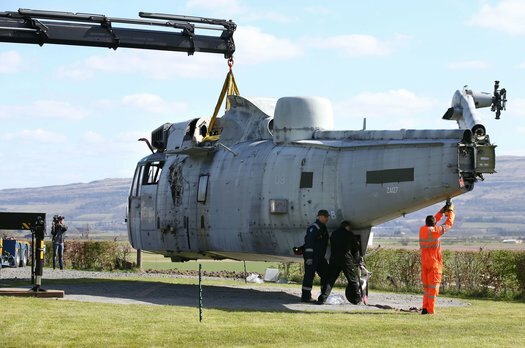 Meanwhile for our reader on the Isle of Wight, we spotted a lovely story from Martyn Steedman who watched the final flight of a heroically flown Sea King Helicopter, and went out to buy a retired airframe. All 56ft long. The Royal Navy sold the fuselage to Martyn for just £7,000. Click on the picture above to enjoy the video presentation. 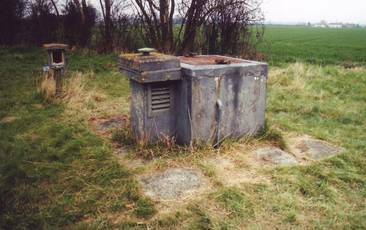 This is a former World War II radar station. 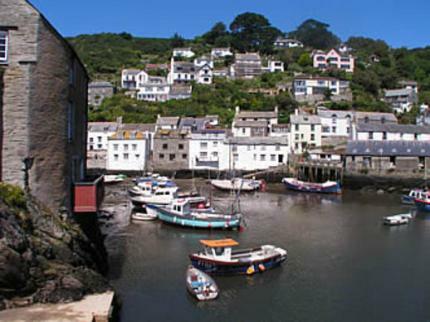 Located in a remote rural spot between the coastal village of Nolton Haven and the village of Roch. The structure has residential usage and the current owner has lived there for the past 30 years. Most of the building is underground but could be adapted to benefit from more natural light and potential further conversion. (subject to the appropriate permissions). At Unique Property Bulletin we often sigh when this following threadbare and unimaginative phrase is used: “A viewing is an absolute must…”. However, there may be an genuine irony in applying estate agency speak to this particular mole hole home. All is not in pre-war mode, as the auction house say superfast fibreoptic broadband is available. Even Hobbits need their fix of the internet..
Guide: £89,950. Please be cautious and read the auction contract, a significant non-refundable deposit is required. Contact – Tel: 0292 240 2629 or 01437 762233. 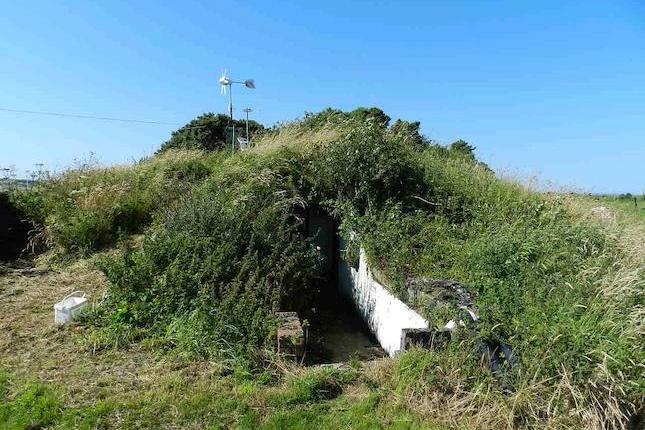 Please can readers let owners/estate agents/auctioneers know that they found this Hobbit house – bunker for sale in Unique Property Bulletin. In so doing, this encourages modest sponsorship for this website and keeps it free for all readers. Thank you. A confession: I have never watched the Jonathan Creek television detective series. 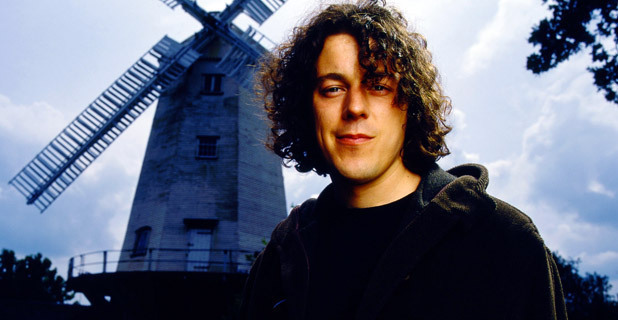 Apparently the main protagonist, played by Alan Davies lives in a windmill. So this is fairly apt for this listing. Hopefully this helps our friend. 2] The thing that occurred to us is whilst we were checking out the old files for a windmill is that new readers may not realise there is a huge back catalogue within various issues of the Unique Property Bulletin. Over time these become sold. Over longer periods, many come back up for sale again. So if you are new to the Bulletin, might we recommend you have a rummage through the older issues to see if there is anything that grabs your fancy? The lower right hand side of every page has a menu of previous Bulletins, and you can have a good old rummage by clicking on links and studying what emerges. If you check out our safety backup site (slightly different) that goes back even further to November 2013..
We trust this facility may well assist property sleuths achieve a good detection rate and possibly result in a house move for you sooner than might otherwise be the case. 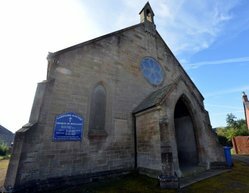 One last thing on this sub-topic of locating the unusual dwellings. You might like to acquire a copy of our DIY Unique Property Manual: Click Here (there aren’t that many Manuals left). The aim is to give you even more tools to enable discovery of what you are looking for. 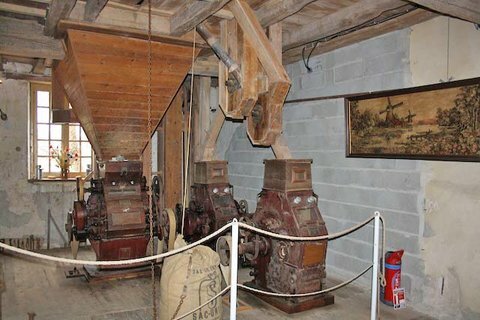 For this section we return to Matlock Windmill. It is by examining old issues we were able to unearth this for the reader who emailed us in October. This particular windmill tower was last featured in the Bulletin during January 2014: here. The Old Windmill, Matlock Road, Span Carr, Ashover, Chesterfield. Agency Narrative: Accessed via a private sweeping drive, set in approximately two acres and occupying an elevated position with panoramic countryside views, The Old Windmill provides a truly unique opportunity to acquire a stunning local landmark. The stone built Georgian tower dating back to 1807 now provides accommodation over four floors whilst the former granary has also been superbly converted to provide another flexible lounge area and guest bedroom with en suite. Address: The Old Windmill, Matlock Road, Span Carr, Ashover, Chesterfield. S45 0LJ. Contact – Tel: 01246 563 060. 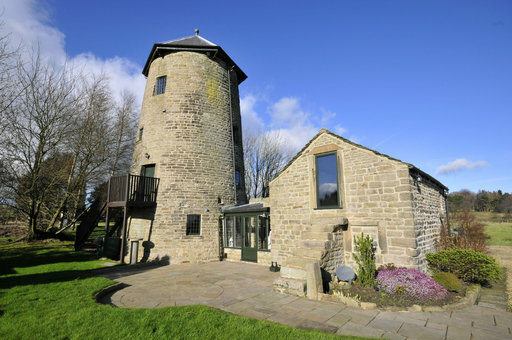 Please can readers let owners/estate agents know that they found this converted windmill for sale in Unique Property Bulletin. In so doing, this encourages modest sponsorship for this website and keeps it free for all readers. Thank you. Andrew is a singer, and we suspect his wife may have sent him up the hills to practice. 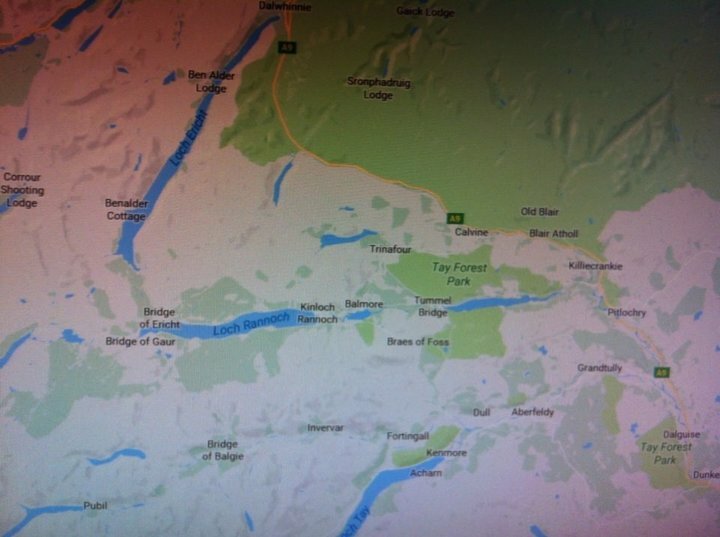 In case the map isn’t to clear, Andrew is seeking something in the Loch Rannoch and Tay Forest area: click here for the Google 3D interactive map of the area. To get in touch with Andrew, click here and we shall make the introductions. The trouble with castles is they can be very big, cost a fortune to restore and the heating bills are eye watering. 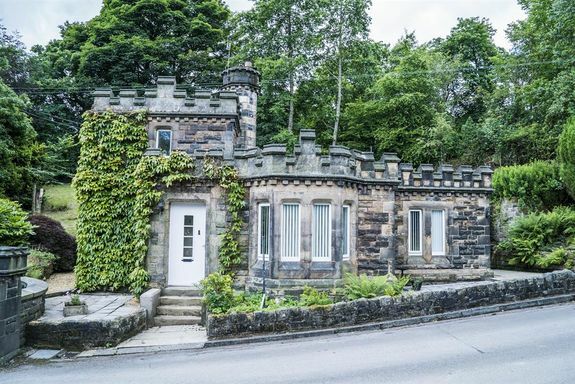 So in an effort to sate demand for affordable castle candidate properties for our readers to buy, here is a diminutive beauty. Agency Narrative: Grade 2 listed Dobroyd Castle Gatehouse Lodge dates back to the early nineteenth century which was built for the gatekeeper for Dobroyd Castle and is situated in this desirable location boasting good sized mature gardens surrounding the property with shrubs, flowers, planting, paving and gravel areas to the front and side elevations, double width driveway to the side with parking for two cars or a space ideally suited for a touring caravan. Double entrance gates allowing access to the private enclosed walled patio garden to the rear elevation, further good sized spacious lawned banking surrounding the property to the rear and side aspects with mature trees and excellent views including long distant views on to Stoodley Pike. Contact – Tel: 0800 008 6906. 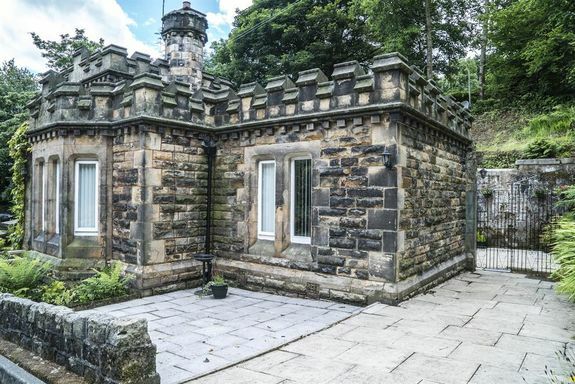 Please can readers let owners/estate agents know that they found this mini castle for sale in Unique Property Bulletin. In so doing, this encourages modest sponsorship for this website and keeps it free for all readers. Thank you. 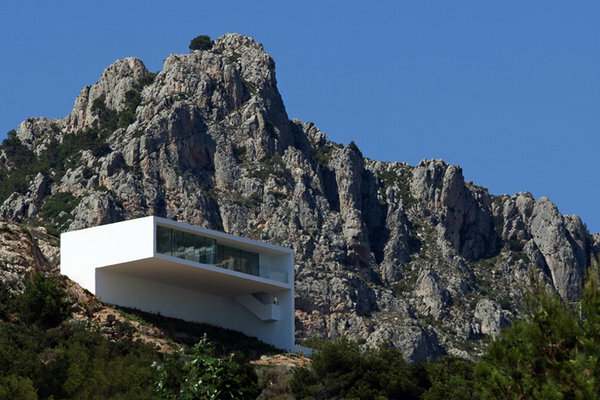 Please note, in each edition of the Bulletin we feature the work of a unique architect. 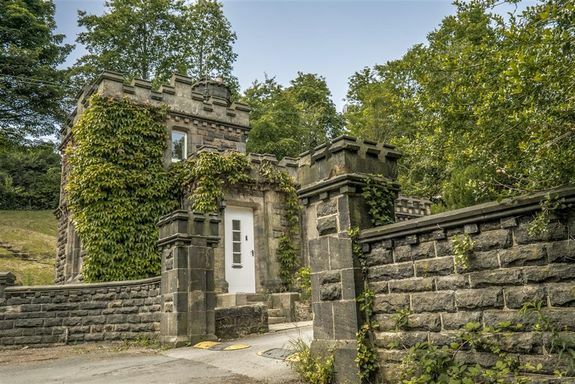 These properties are NOT usually for sale, but are included to help inspire readers. 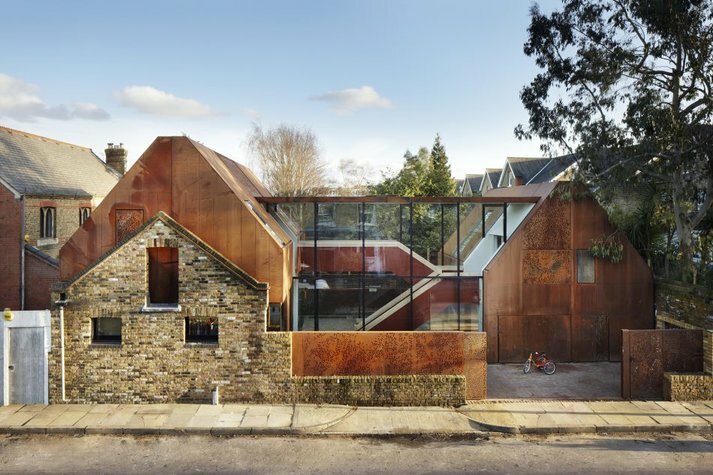 Great projects can evolve when the mind of a good architect meets the imagination of a unique property person. Something that little bit special is often created by the synergy. Also please don’t worry if the architect is a long distance away from your building site – modern technology has systems expressly designed to bridge what were once significant obstacles to remote design. With broadband, you can acquire international flavour in the blink of an Ipad. Enhanced by Skype and CAD, most things are now possible. 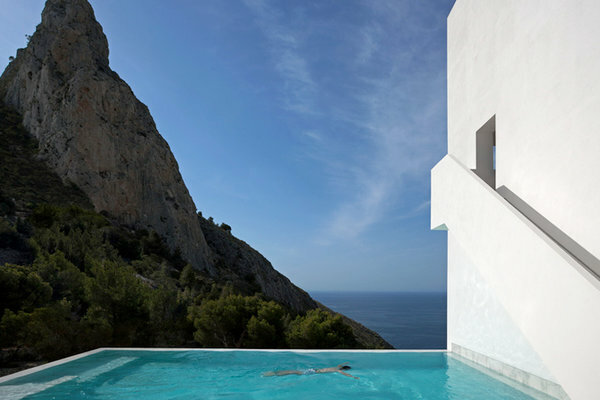 Cliff House – Do You Have A Cliff Near You That Would Suite A Pristine Newbuild? To contact this architect: click here. 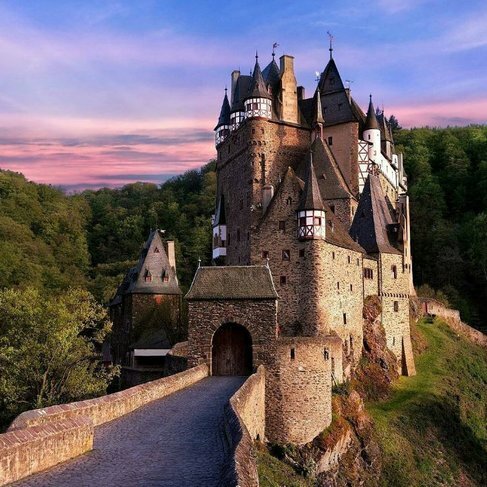 We have a cunning plan to turn dreams of living in unusual properties to reality. 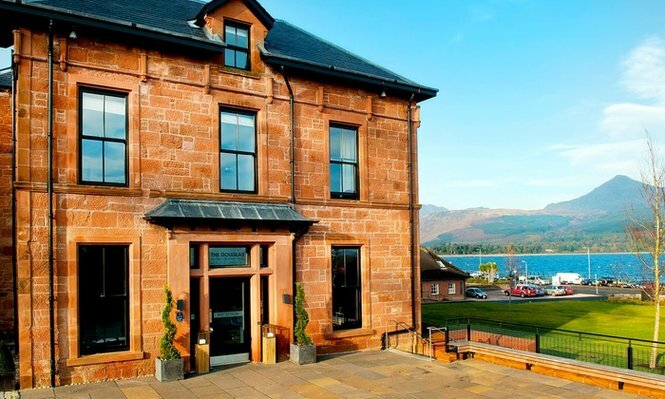 One of our unique property syndicates provisionally agreed to buy the Douglas Hotel on Arran for £250,000, but TUPE issues caused problems. 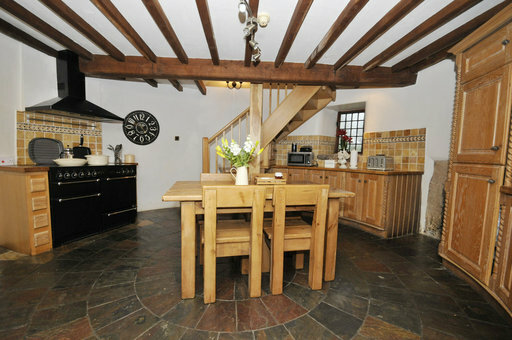 Another buyer has made a wonderful job of refurbishment: here. 1] Friends: I was brought up in a hotel and soon discovered a wonderfully broad spectrum of interesting people that visit you. Week in, week out. A remarkably unique array of new individuals to have a chat with. Many have become lifelong friends. Maybe if we reframe on that, there is something hotel life might have for you too – in small doses. Even just a week here or a week there when day to day life needs a pause button for you to press. An affordable sanctuary somewhere that you might own. Possibly sooner rather than later. 2] Lifestyle: Having followed the lead set by actor Keanu Reeves and his habit of calling a hotel home (click here and here), I discovered that it can be much cheaper to live in this manner than run a house. 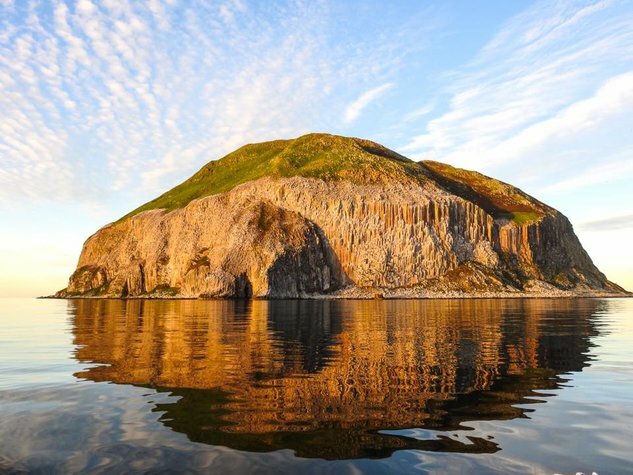 When I moved back to Argyll after working in London London for several years I was looking to buy a unique home, but didn’t want to rush the process and end up with buyers-regret. 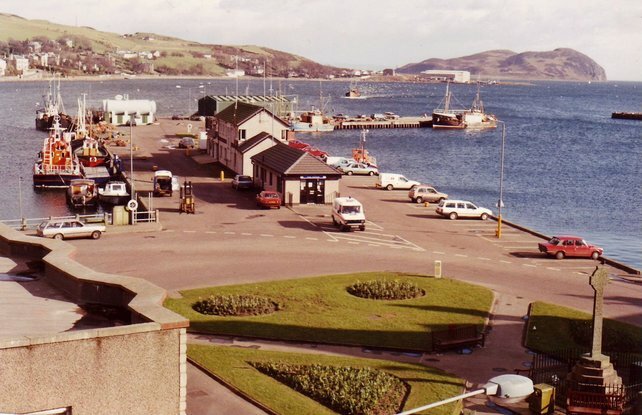 The owner of a seafront hotel made an offer I couldn’t refuse: £75 per week for seaview room, plus all meals included (1999 prices). The only problem with that was I put on 2 stone in weight and had to leave for health’s sake! 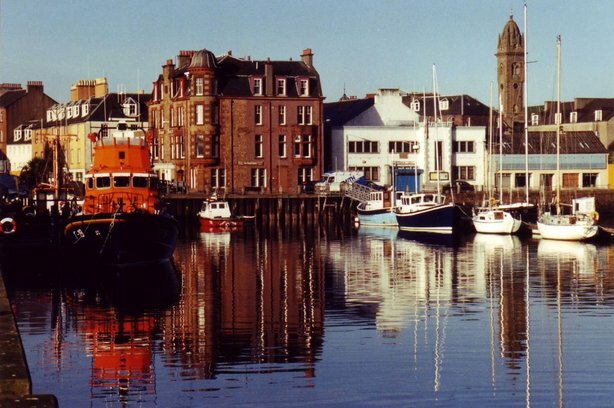 When I moved into a flat with the same view 100 yards along the esplanade it cost over £110 a week when the rent, electricity, heating, council tax etc. The hotel room is four windows to the right of the lifeboat flying bridge. With the hotel life – the seaviews, fine dining and interesting fellow guests make a stint living this way was an experience in the rich tapestry of life. Of course it isn’t a proper home in which to bring up a family (unless the hotel is your business), but for a while, it was a fascinating thing to enjoy. 3] Bridgehead: This is an important element for what we are seeking to achieve. 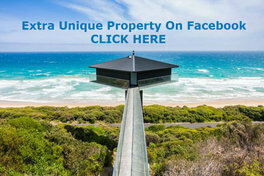 When looking for unique property, the internet is a primary research tool. However, many folk neglect, to their cost, the value of local knowledge. Temporarily staying in the area where you are looking to buy ahead of making offers on unique buildings is a productive way forward. Don’t over-rely on the internet as there are other important real world ways to search for your prize home. Stay a while in a hotel and chat with staff, hotel guests, locals as an effective way to find the hidden places that don’t show up on Rightmove or the web of things. 4] Nest Egg Growth: I’ve located the hotel purchase/resale documentation from the syndicate solicitors, augmented by the official HM Land Registry title information proving purchase and sale fees. 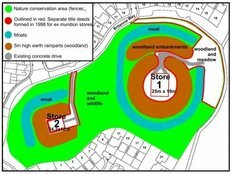 This information is now uploaded onto the unique property members’ webpages: here. If you’d like to join our unique property syndicate email alerts, please: click here. 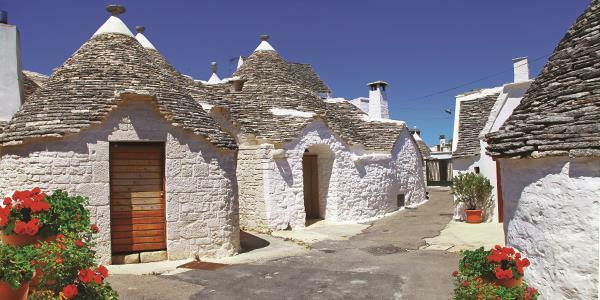 Of the 18 unique property syndicates, four were hotel purchases. Every hotel resold. 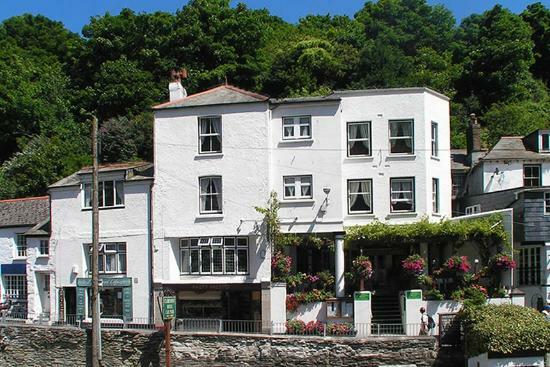 Three made a profit, and one, the Tayinloan Inn, broke even on resale. 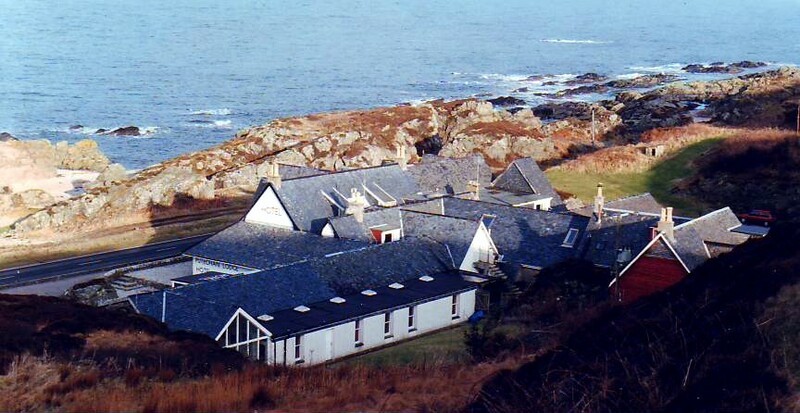 The Keil Hotel profit was £76,000; Sutherland Arms Hotel profit was £32,500; and Putechan Lodge Hotel profit was £54,500. In total, the hotel syndicate projects have a cumulative gross profit for the members who partook of £163,000 (less legal conveyancing and related professional fees etc). The profits for each hotel adventure were distributed amongst the members of each respective property club. An example of the members’ webpages and audit trail for the Putechan Lodge Hotel is available to read: click click here. The syndicate members who enjoy hotel buying/reselling have remained keen ever since the Keil Hotel. It is self evident in the profits shared out between us why the hotel genre has become a firm favourite. 1] Unique Deals: There is every likelihood that the next hotel purchase will result in a resale and profit of the actual hotel. So be it. We just keep going until the core group of us who want to own their own hotel room (fullshare not timeshare) get to that point. 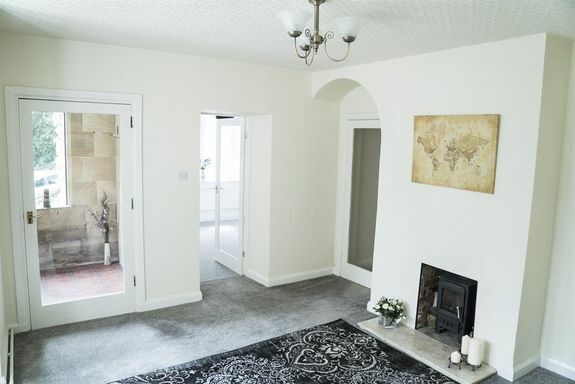 Guided At £125,000 – An equivalent sized house in this area would resell for £260,000 – example of ‘comparables’ click here. Food for thought? 2] Bridgehead. As mentioned in the first half of this treatise there is a significant advantage to having a base within an area where we seek to find unique properties for purchasing. 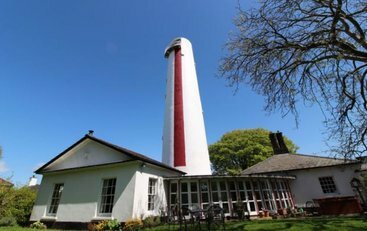 Yes of course, normal folk would just book into a local hotel for a few nights and scope out the area for unusual buildings. However, with £163,000 profit to date on hotel purchase and sales, the reason for buying another hotel is self evident. 3] Two Summers No Winters Project. An eventual part of our plan is to end up keeping ownership of a hotel in the south of France (or possibly Spain/Italy). 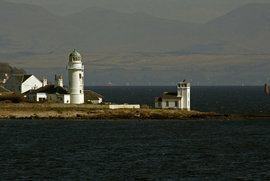 Plus one on the south coast of England and another in the north of Scotland. The two-summers-no-winters project would see us finally end up with syndicate members (who chose to remain), having full ownership of a hotel room in each of the three buildings. Then as and when they like – enjoy a free holiday, or indeed a free work decamp can be made as the seasons go by, to whichever place has the best sunshine footprint. Hence the two-summers-no-winters idea. Plus when we are not in one of the hotels, the rooms can be rented out, and a useful rental income received by each member for their room. 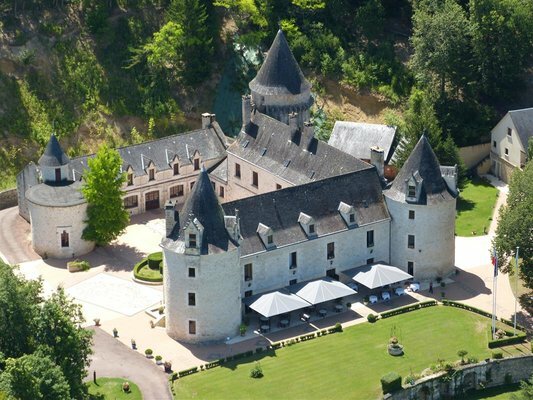 Alright this hotel in the Dordogne is a little over the top, for now. But it makes the point well. 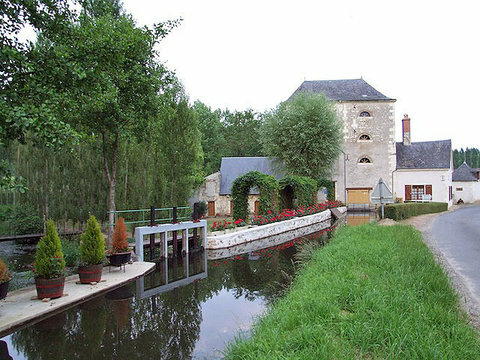 There are fabulously unique properties in the south of France that come in the guise of hotels, and smaller buildings. 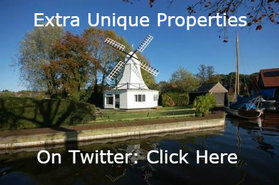 Lots of interesting properties to locate, research and possibly buy. Plus a whole heap of winter sunshine. Hopefully, this article has clarified why our unique property syndicates have a fascination with hotel purchases. In some ways a hotel is a very ordinary building (with notable exceptions such as the French hotel pictured above). 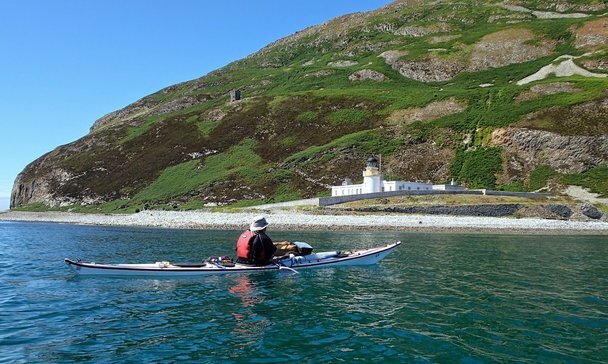 With a little lateral thought and inspired imagination it is entirely possible to have unique property adventures as a spin off, whilst gaining an extra 2 years of sunlight in your lifetime. If that doesn’t hold enough attraction, then a nice cheque from the syndicate solicitor with a handsome profit might just be enough to stimulate interest. Click Here – a modest £3.65 cost. Next Full Edition At 9pm, 4th December 2016.